Bitcoin Press Release: Vancouver-based Crypto Retailer Bittreo Announces Global Expansion by launching its Brokerage SaaS Product. The software will make the brokerage the first to develop SaaS for retail cryptocurrency locations. April 10th, 2019, Vancouver, BC – Vancouver-based retail cryptocurrency brokerage Bittreo today announced it will begin offering its crypto brokerage software in June of this year. Bittreo’s new SaaS (Software as a Service) product will greatly simplify the process for anyone starting a retail crypto brokerage, anywhere across the globe. Some of the main highlights of the Bittreo software include the ability to connect via API to a host of exchanges, execute trades in real time, record transactions, automate receipts, store customer data, manage user roles and permissions, and perform extensive business intelligence reporting. While this is standard for software platforms for traditional industries such as currency exchanges, nothing like this exists for the crypto industry. Bittreo developed this SaaS, based on their first-hand experience operating a retail crypto brokerage. 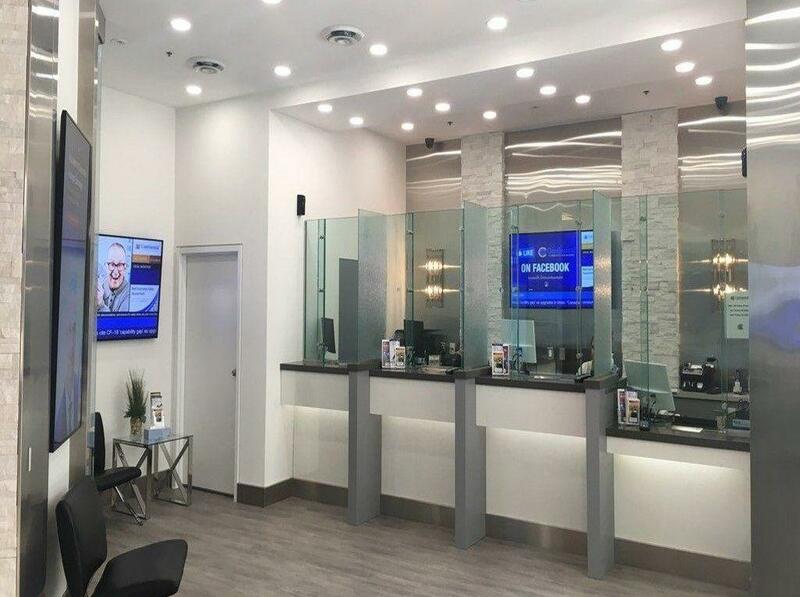 Since December 2017, Bittreo has operated a highly successful retail location in Vancouver, BC. In 2018 alone, Bittreo’s retail sales at this location exceeded $20M. Bittreo has surpassed all odds by recording their first year of business in 2018, (a relentless bear market) yet still achieving such impressive sales, really underlining how well developed their retail model for cryptocurrency is. The company now anticipates strong demand for it’s software offering in 2019, and beyond. “Whether someone wants to open their own Bittreo location, build their own brand or integrate our software into their existing business, we can help. Now that we’ve officially announced June 1st as our launch date, we anticipate even more signups to the waitlist on our website”. Bittreo’s Vancouver location is clearly a proven use case for their business model. If enough entrepreneurs can replicate this by utilizing Bittreo’s software, this really could be a turning point for global crypto adoption. Bittreo is a Vancouver based crypto retailer committed to helping people trade and invest in cryptocurrency. Its retail brokerage in Vancouver is a trusted location where people can buy and sell cryptocurrencies in person. The company is the first to offer Software-as-a-Service (SaaS) that empowers anyone to start a retail crypto brokerage anywhere in the world. Bittreo strives to become a multi-faceted financial services company for crypto, offering retail trading services at its physical brokerage and online through its trading platform. For more information, visit the website. Bittreo is the source of this content. Virtual currency is not legal tender, is not backed by the government, and accounts and value balances are not subject to consumer protections. This press release is for informational purposes only. The information does not constitute investment advice or an offer to invest. The post Crypto Retailer Bittreo Releases Software to Help Anyone in The World Start a Crypto Brokerage appeared first on Bitcoin PR Buzz.